If you have seen (or like me, heard the soundtrack of) the hit play 'Hamilton,' the name Philip Schuyler may be familiar to you. Two of his daughters play a prominent role, one of whom was the wife of Treasury Secretary Hamilton. Philip Schuyler came from one of the leading families in Albany, New York. As a young man, Schuyler made a career in trade. During this time, he became friendly to, and traded with, the Iroquois Nation. He was able to learn how to speak the Mohawk language. When the French and Indian War broke out, Schuyler organized a militia and was appointed its Captain. Eventually, he would serve as a Quartermaster. In this position, Philip became familiar with the administration of an army. Later, Schuyler served in the New York Colonial Assembly where he joined the Patriot side in the fervor leading up to revolution. He broke with many Loyalist family members over the issue. These relationships never recovered. Philip Schuyler was sent to the Continental Congress who quickly appointed him a Major General in the young Army. He was placed in charge of the Northern Department by General Washington, one of the highest positions an American could have. Although Schuyler planned the Invasion of Canada, the Continental Army’s first major action, he fell ill, and the charge was led by General Richard Montgomery. 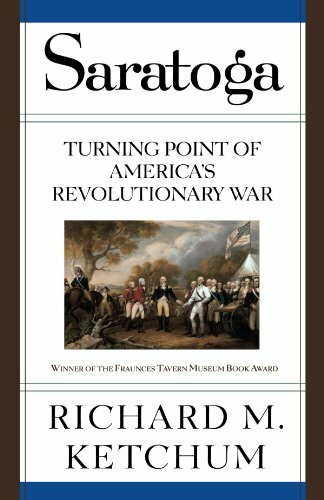 This Invasion was repelled and, after losing Fort Ticonderoga, Schuyler was replaced with Horatio Gates. Schuyler demanded a court-martial to validate that he had done nothing wrong and was acquitted. He soon thereafter resigned from the Continental Army. During this time, Philip Schuyler’s home was destroyed by the British Army. After the American victory at Saratoga, he returned to his property and rebuilt his house. When the war concluded, Schuyler built stores and mills in Albany. This contributed to the growth of Upstate New York in population and industrialization. Schuyler continued working for the American public by returning to the Continental Congress. He spent most of the 1780’s in the New York State Senate and working as New York Surveyor General. Philip was an avid supporter of the U.S. Constitution and received election to the First United States Congress. He lost the next election to Aaron Burr (the first in a long list of issues that led to a famous duel with Schuyler’s son-in-law, Alexander Hamilton). During the John Adam’s administration, Philip Schuyler served one more term in the Senate before poor health lead to his retirement. 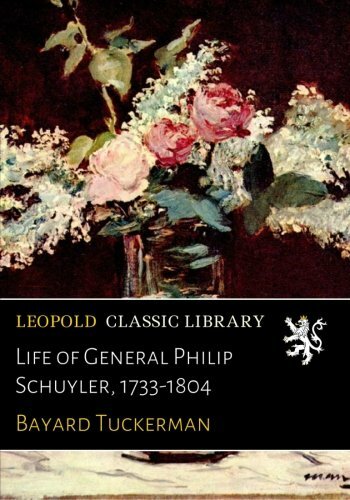 If you'd like to learn more on General Schuyler, try one of these books. We affiliate with Amazon because they are the internet's most trusted retailer.